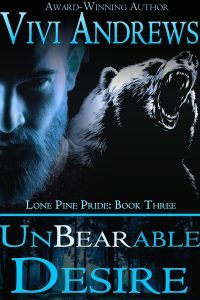 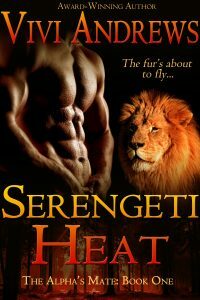 Ever since Zoe King arrived at the Three Rocks pride, Tyler Minor has been running hot and cold on her – setting her senses on fire one second and shutting down and walking away the next. 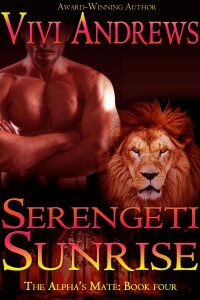 This lioness is sick of playing cat and mouse. 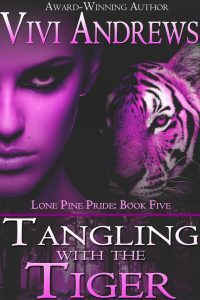 All she wants is one no-strings fling before she leaves the pride for good. 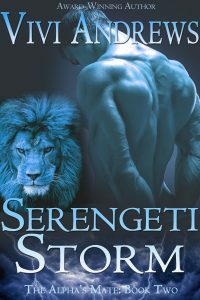 Tyler knows no strings isn’t an option with Zoe – you don’t screw around with the Alpha’s sister – and the last thing he wants is another obligation. 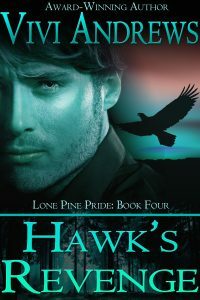 He’s been wrestling with a mountain of responsibilities ever since he took charge of his four younger siblings when their father left. 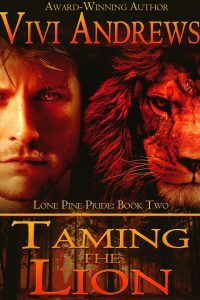 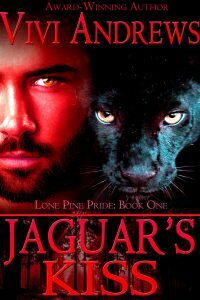 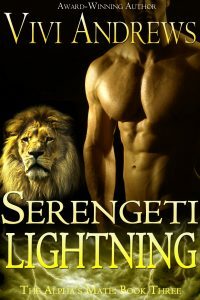 Now that they’re all settled, he might finally have some time for himself – but when the secrecy of the pride is threatened, Tyler must put his own desires second again.